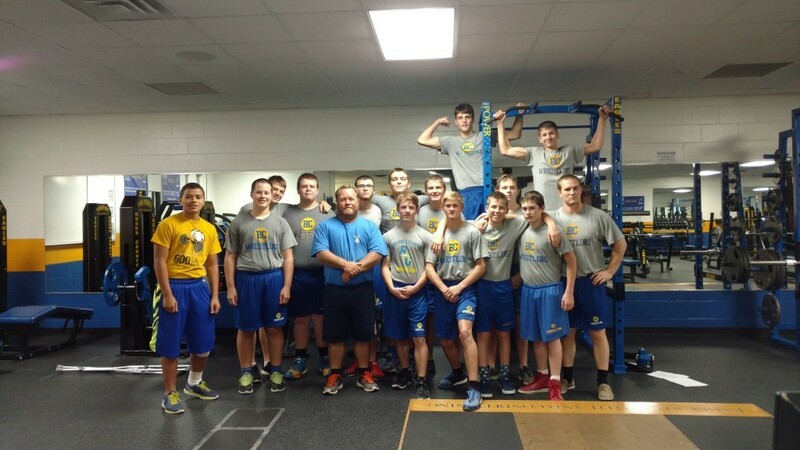 After finishing a hard first week of practice, the wrestlers remained upbeat and positive. Although the team varies greatly in experience level, some wrestlers began at a young age with Coach Ed while others are just trying it out for the first time, all wrestlers are united with an overarching purpose, to make themselves and each other the best wrestler and person that they can be. Come out and support them and the elementary wrestlers at their first home meet on 11-29-16 against Jennings County.